This place is small but unique one. 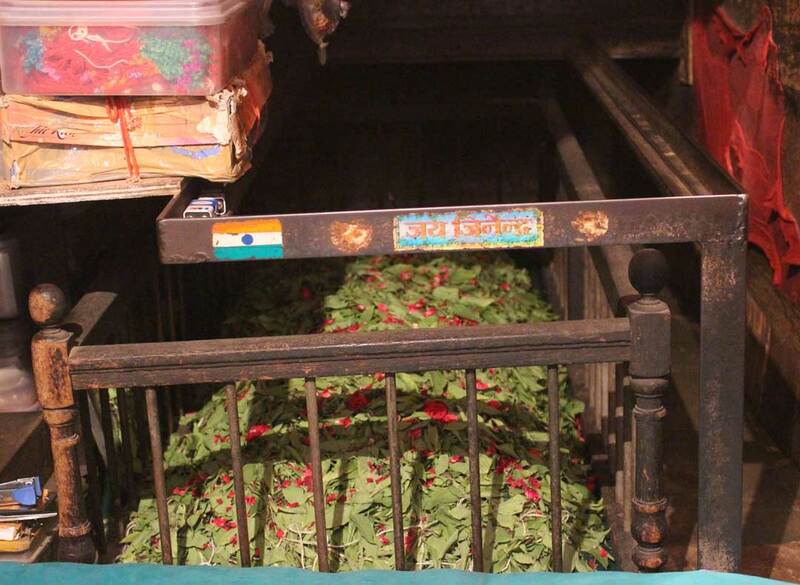 The tomb here is of a Hindu king of Junagadh named Ra-Mangalik who was 9th king of Junagagh. Before 550 years Mahmad Begda arrested the king and was locked here. Kind died here and Mahmad begda did followed all rituals and king got buried here.